It is hard enough to become a laboratory professional in the first place…maintaining that status shouldn’t be impossible. That is why ASCLS has partnered with the Board of Certification to make your certification maintenance a slick, simple process. 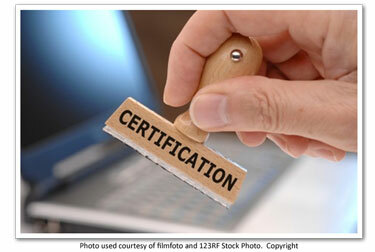 The Certification Maintenance Program is required of all individuals who became newly certified on or after January 1, 2004 and for all active NCA certificants who are not ASCP certified prior to January 1, 2004. Though the CMP is mandatory to stay current, membership in ASCP is not required to maintain this certification. The CMP must be completed every three years to maintain certification. Specific details can be found in the U.S. Certification Maintenance information booklet. Here are three valuable tools for staying on top of this important program…after all, it is nice to have a job!